Just got back from a wonderful 10 day trip to Brussels, Paris and Heidelberg! Bit of a college reunion, if you’re one looking for an excuse! If you’ve been reading my posts, you’ll know that the more fun I have putting together photographs, the lesser enthusiastic I am about penning down my experience. Well, Im facing something similar right about now. So just go on and check out the pictures already! There was much glomping of food and drink, all in fantastic company and breathtaking locations. 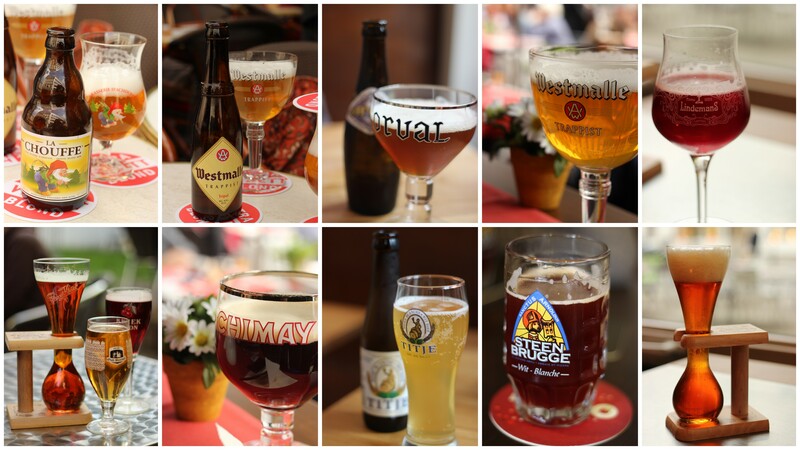 Jars Full of Sunshine – straight from Belgium! 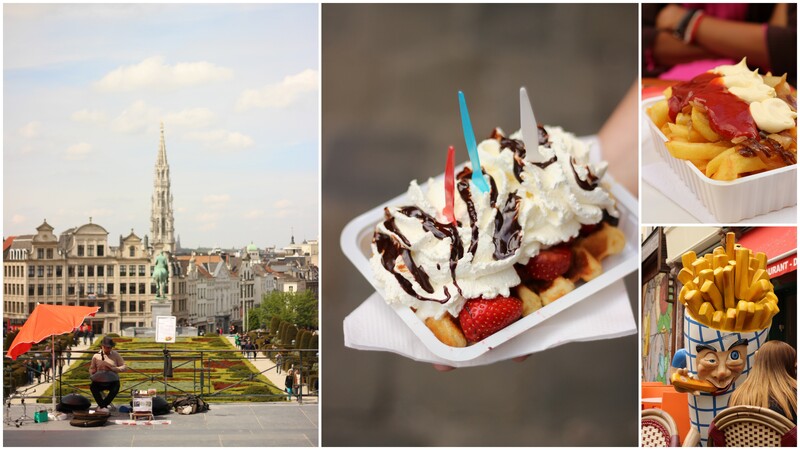 Beautiful Brussels: Strawberry Chocolate Waffles with whipped cream, French Fries with caramelized onions and ‘special’ sauces. 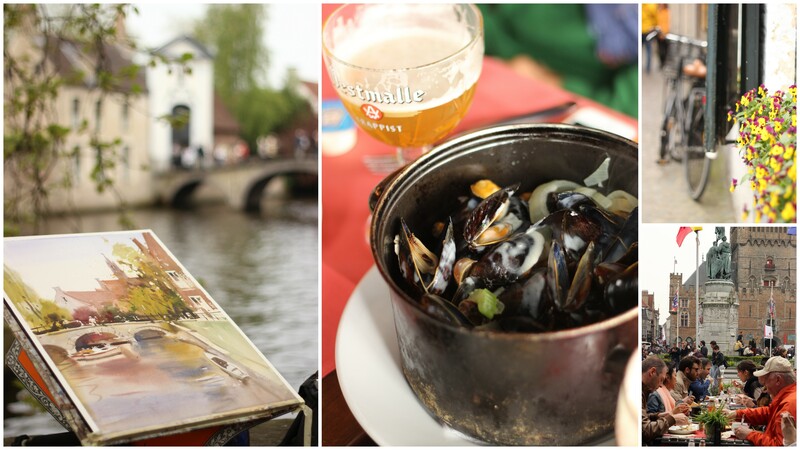 Romantic Brugge: Mussels cooked in a creamy, garlicy sauce washed down with a pint of Westmalle! 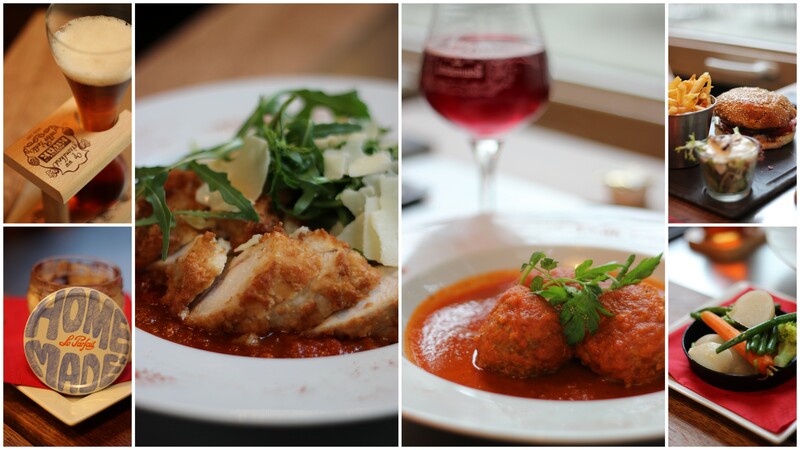 Dinner at Le Clan, Brussels: Chicken Cordon Bleu, Meatballs in a rich tomato sauce and a good ol’ hearty Cheese Burger. Oh and of course a sinfully yummy Tiramisu and Kwak! Ah Paris! 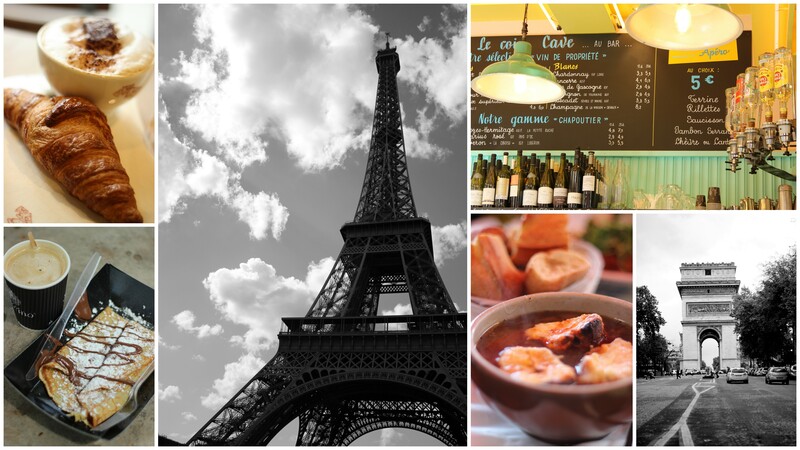 : Croissants and Crepes outside the Louvre, the majestic Eiffel Tower, cute bars in Marais, French Onion soup just as it was about to drizzle and the Arc de Triomphe. 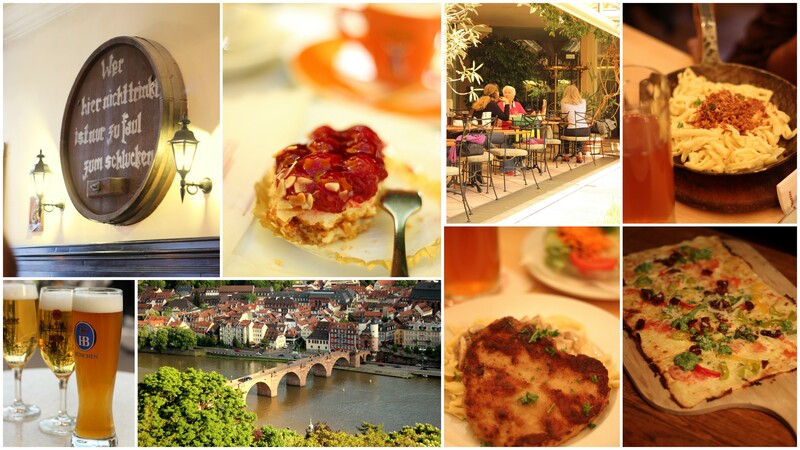 Eating our way through Heidelberg: At the legendary Vetter’s Brauhaus for some Kaesespatzel with Schnitzel and Weiss Beer, delicious Himbeeren Torte and coffee at a secret garden and traditional Flammenkuchen straight hot from the oven.